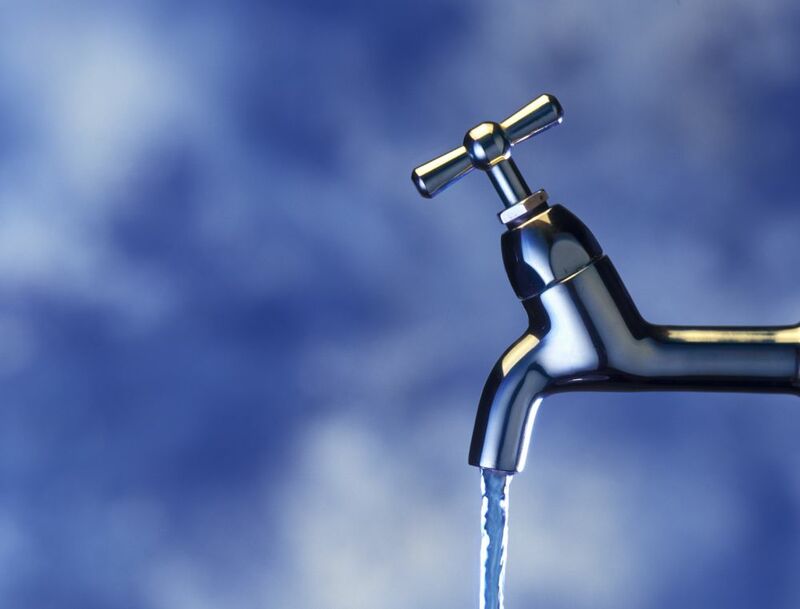 The following utility companies provide services to Water's Edge residents. Virginia consumers may also purchase their natural gas from certified Alternative Natural Gas Energy providers (list). See advantages and disadvantages below. * Residents should check the Architectural Guidelines before installing a satellite dish. See the Members - Committees - Architectural Review Committee page for a downloadable copy. 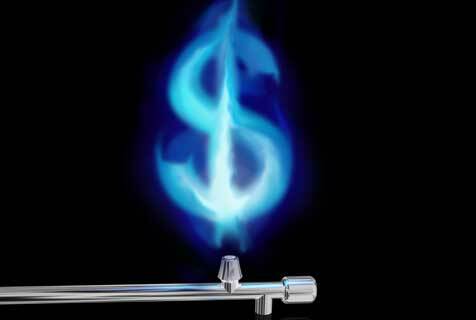 You may have received mail offers from “retail energy suppliers“(RES) offering you a flat-rate natural gas program. Here’s a list of approved providers in Virginia. The market, weather and your usage all impact your costs, but some priovders may allow customers to save up to 15%. But with any purchase of future commodities, it could also cost you more. So be careful in your decision. Consumers have the option of buying natural gas from the regulated gas utility provider, Washington Gas, or from another licensed competitive retail natural gas supplier. Either way Washington Gas will still deliver the natural gas to your home. Under state regulations, Washington Gas is required to provide certified suppliers with customer information (name, address and gas usage history). The RES can then calculate your fixed monthly contract rate. That means that instead of paying for how much natural gas you use each month, you pay a fixed cost every month, regardless of your usage over the year. Before signing up, try to determine if your natural gas usage will be higher or lower in the next year. Winter temperatures, the number of heating days you need to use your furnace, the termerature you set your thermostat and other reasons impact how much natural gas you use. Your natural gas bill is the same each month. You can more easily budget your heating costs, without fear of seasonal spikes. If your gas usage goes up, your cost does not. You can set your thermostat higher, since consumption is not a factor (until your next contract). If the area experiences a major cold snap and you use more gas, your bill remains the same. If the winter is mild, the cost to heat your house versus last year will be higher. You have higher gas bills in non-heating months. If you recently installed energy saving devices (new thermostat, additional insulation, new windows, ceiling fans, etc. ), the energy cost savings won’t be realized. If you use less gas over the year, you pay more. Knowing that you can use as much gas as you want at no additional cost, may be a disincentive to conserve. If you go on winter vacation, you can’t lower your heating costs by lowering your thermostat. There's no way to predict if you'll save money utilizing a gas contract. But if you receive several offers it may signal that energy companies are betting energy costs will be lower in the next year or the heating season warmer than last year.